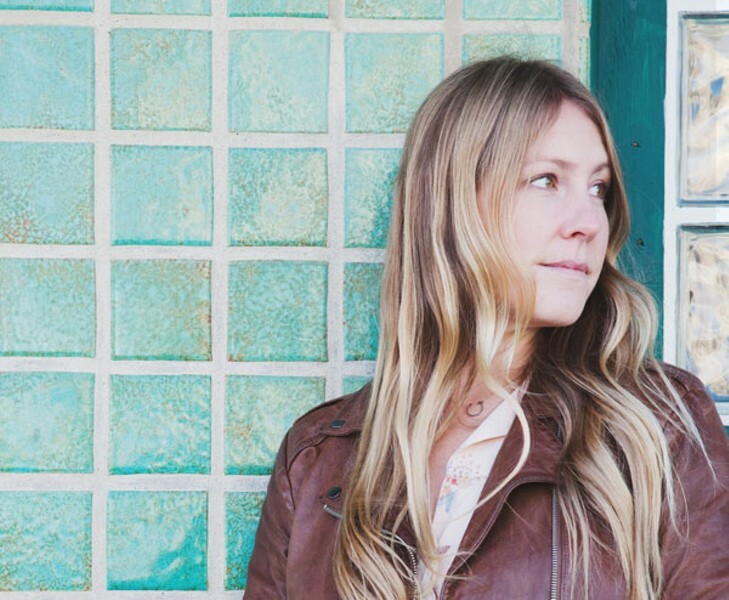 Courtesy the artist Seattle singer-songwriter Zoe Muth plays on Saturday at 2 PM in the club. Marcia Ball, and Joe Ely, to name a few, seem to perform at the fest at least every other year. For a party that celebrates traditions rather than trends, though, consistency is no crime. That said, the lineup this year—performing in the club, in the SideBar, and in a tent outside—is the best in at least a decade. Texan Billy Joe Shaver (Friday at 5 PM in the tent) is an AMF regular, but he's about to release his first new album in six years, Long in the Tooth (due August 5 on Lightning Rod). Aided by old colleagues such as Willie Nelson, Shawn Camp, and Leon Russell, he sounds joyful and avuncular on silly rockers and tender ballads (such as the Tex-Mex flavored "American in Me"). The title track has a hard-rock feel, but on the rest of the record Shaver, who turns 75 next month, sounds like he's made peace with his outlaw reputation and his own mortality—"Last Call for Alcohol" feels like a metaphor for having one more good time before dying. The fest's last day looks like its best, with a roster that includes three relatively young artists with mature new records. Seattle singer-songwriter Zoe Muth (Saturday at 2 PM in the club) has always had a thing for honky-tonk, and it's still detectable on her latest album, World of Strangers (Signature Sounds). She sounds more confident now, though, and seems comfortable making less genre-specific music—but pedal-steel guitar still does beautiful things curling around her honeyed voice. On "Mama Needs a Margarita" she delivers classic Nashville heartbreak in a universal voice, dreaming of carefree days that seem gone forever now that she's struggling to raise a child with her husband busy at work. Boston's Sarah Borges (Saturday at 7:15 PM in the club) sharpens her hooks on the new Radio Sweetheart (Lonesome Bay), broadening her stylistic palette with rockabilly sass, concise power pop, and even a dash of soul (on "Big Bright Sun"). She's also dropped longtime backing band the Broken Singles; for this set she's backed by twangy Beantown rockers Girls Guns & Glory. Okie John Fullbright (Saturday at 9 PM in the club) is a rising star, with a startling new album called Songs (Blue Dirt) that strips away most of the raucous folk-rock sound he kicked up on 2012's From the Ground Up. He often opts for solo settings, accompanying himself on acoustic guitar or parlor-room piano, and many of his lyrics are equally sparse—on "Keeping Hope Alive" he makes persevering in a seemingly doomed romance sound poetic and beautiful ("We going running on a razor blade / Sewing up the edges frayed"). I can't think of a more talented roots songwriter to emerge in the past decade.